Are you all set for the Easter bunny's visit next weekend? 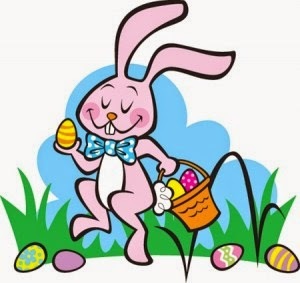 A quick straw poll I conducted on Facebook actually revealed that many of you don't give the bunny much of the credit, but most of you do organise an egg hunt. But is your garden in tip top condition? Do you have everything you need? If not, read on. Here's everything you need to organise an Easter egg hunt. It's been a mild winter but a wet one, and chances are your garden is far from in tip top condition. So get out there, have a tidy up and make sure there are no dangers to young children. 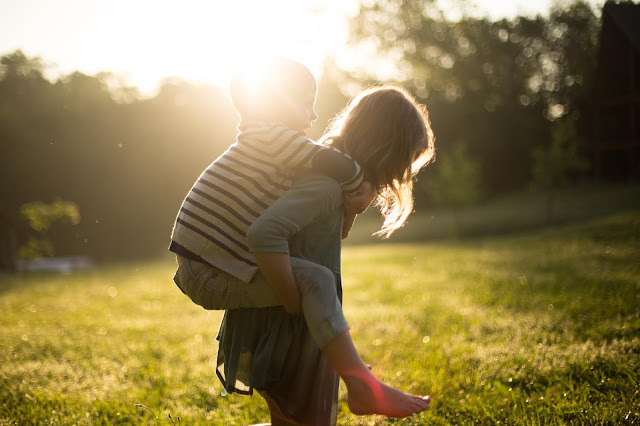 Check for twigs and shrub branches at small person face height; water that's collected in containers; make sure your paving is free of potential trip hazards, and check that any play equipment is safe. If your garden is looking a bit lacklustre, head down to your local garden centre to stock up on some flowering spring bulbs. 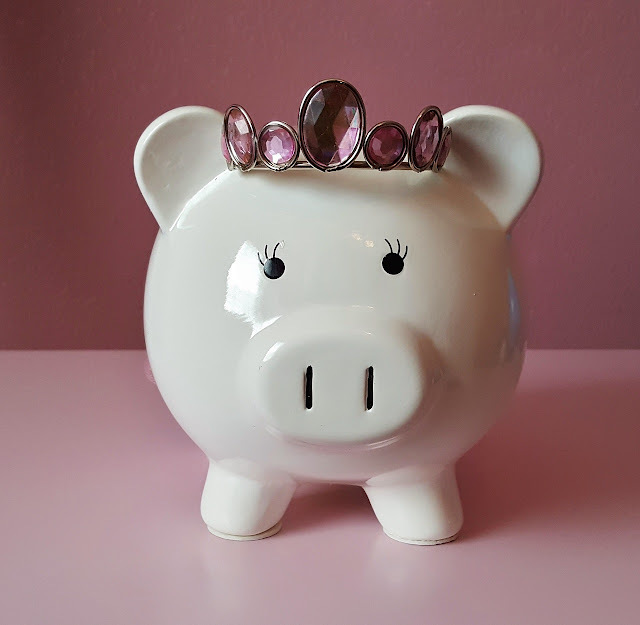 There are some great deals on now because they are trying to clear the daffodil, hyacinth and tulip bulb stock out to make room for vegetable seedlings and hanging basket fillers. For less than £30 or so, you will be able to brighten your garden up in an instant, and the bulbs should keep flowering for a few weeks so you can carry on enjoying them. With the children occupied elsewhere, have a wander round the garden and choose some good hiding places. Make sure they're not too good though, no-one wants to find a soggy, mouldy chocolate egg come summer time! In case it rains too much this week, you might consider putting down garden gravel or other decorative aggregates on your borders or pots to stop the eggs - and little hands - getting muddy. Make some lovely decorations with the children this week, they will really brighten the place up and make everyone feel festive. 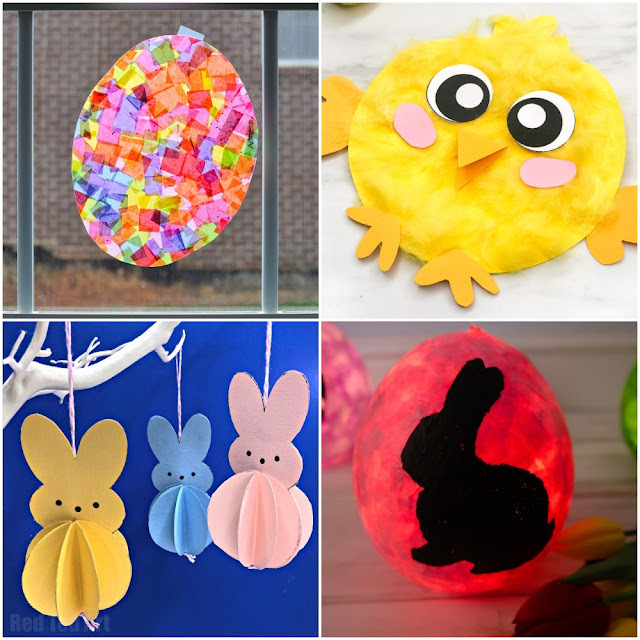 There are lots of great ideas on our Easter Pinterest board, and look out for our craft kits feature on the blog next week. 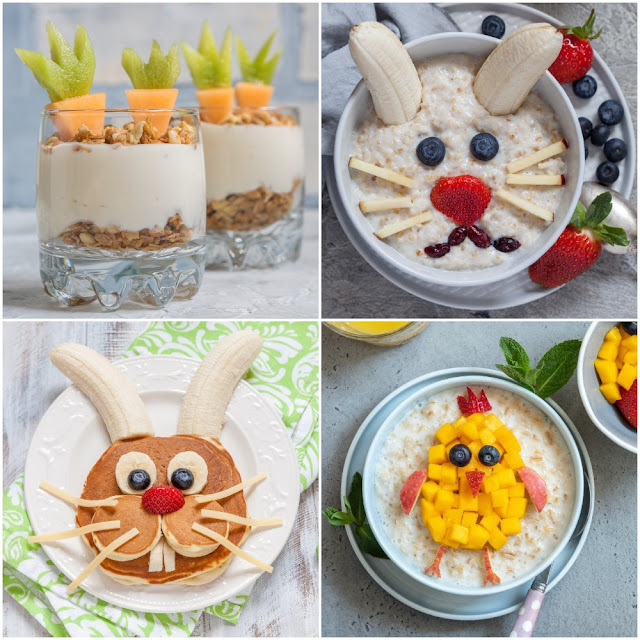 Ask the children to dress up, preferably as something Easter-inspired like bunnies or chicks, but you will probably still get at least one Elsa! 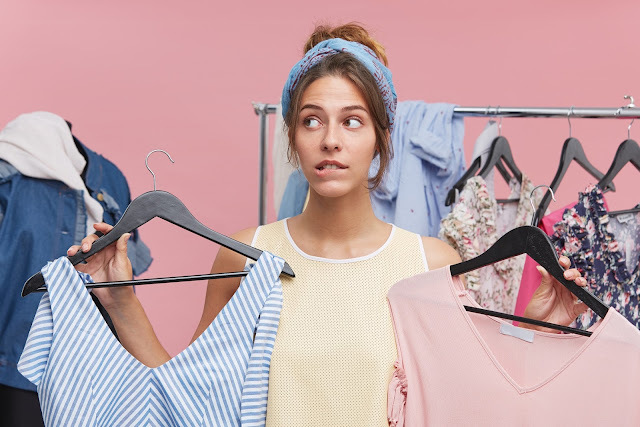 You could ask the other adults to wear spring colours too, everyone will have something yellow, green, pink or lilac in their wardrobe. Of course, it goes without saying that the more bunny ears the better, and these cute white ones form Asda really do the job. 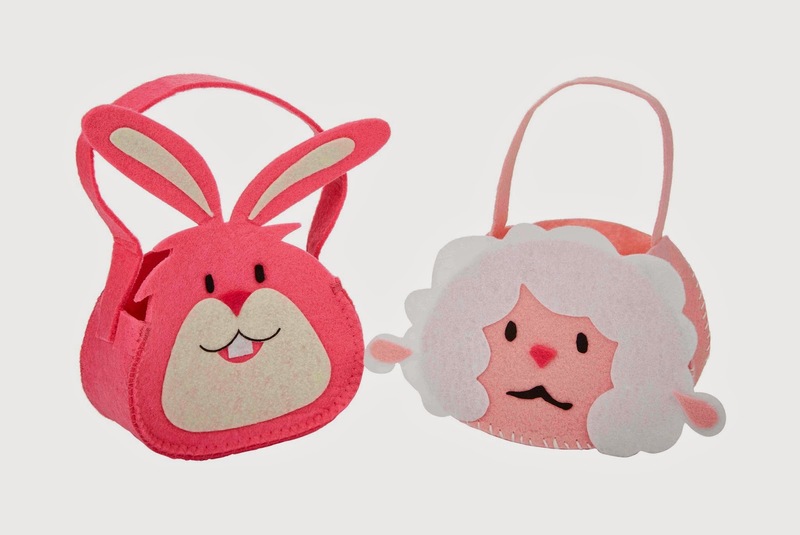 Or how about these adorable Easter masks? Very cute. 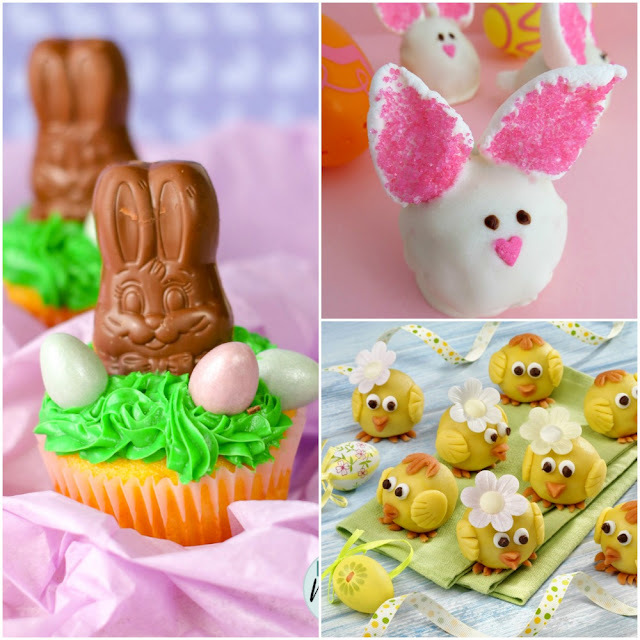 For us, afternoon tea is the epitome of Easter eating, why don't you try one of our cute Easter recipes, or if you're pushed for time, how about our Easy Chocolate Cake? Or maybe you would prefer a carrot-themed menu? 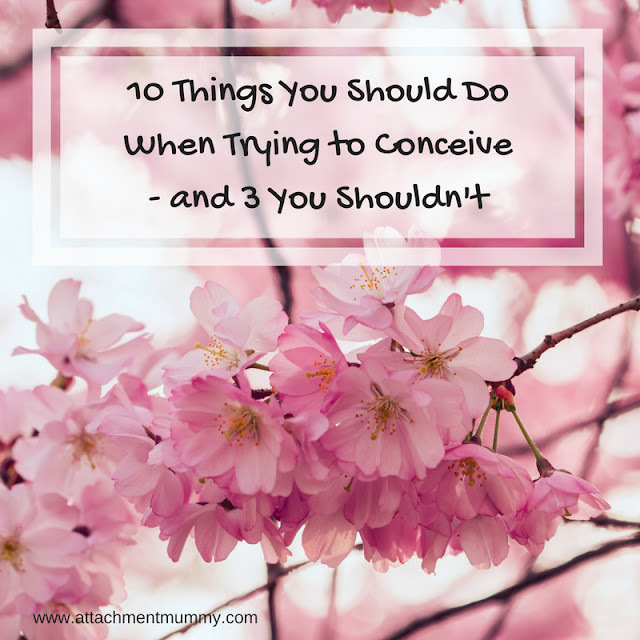 Again, planning ahead is the key. 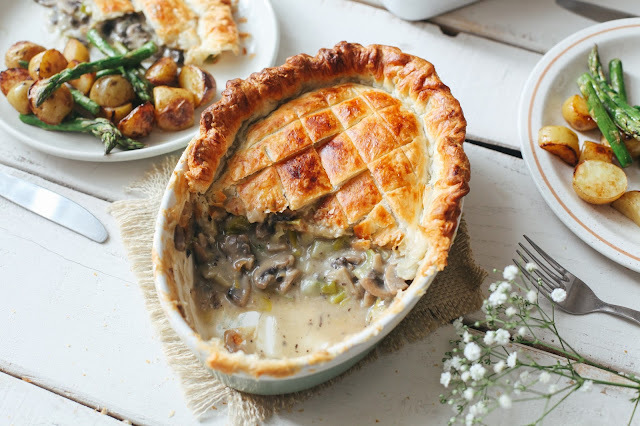 Make sure you have all your ingredients ready a couple of days before so you don;t have any last minute panics. The shops will be open, but who wants to be dashing about when there are Easter eggs to be ,munched?! 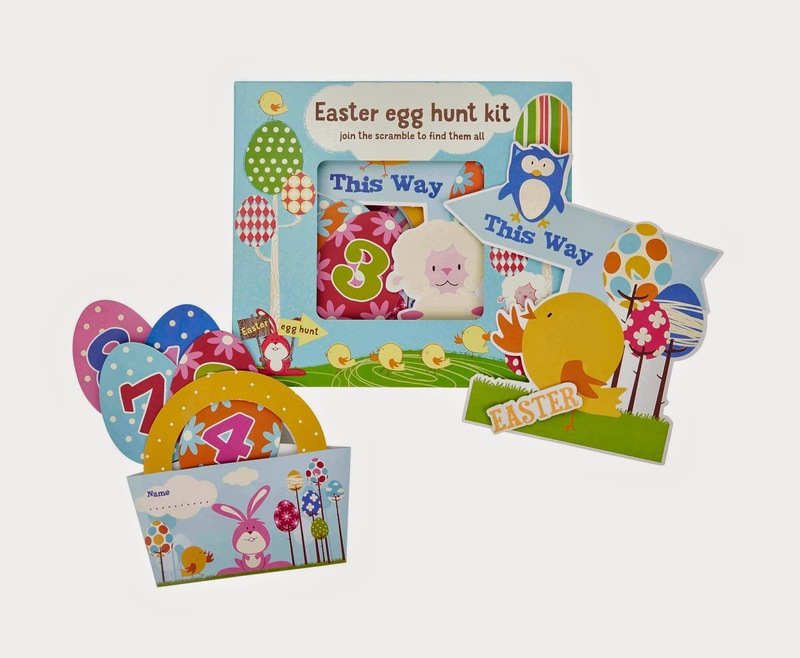 There are lots of lovely Easter egg hunt kits around, with beautifully-coloured foil wrapped eggs, bunnies, chicks, and more. 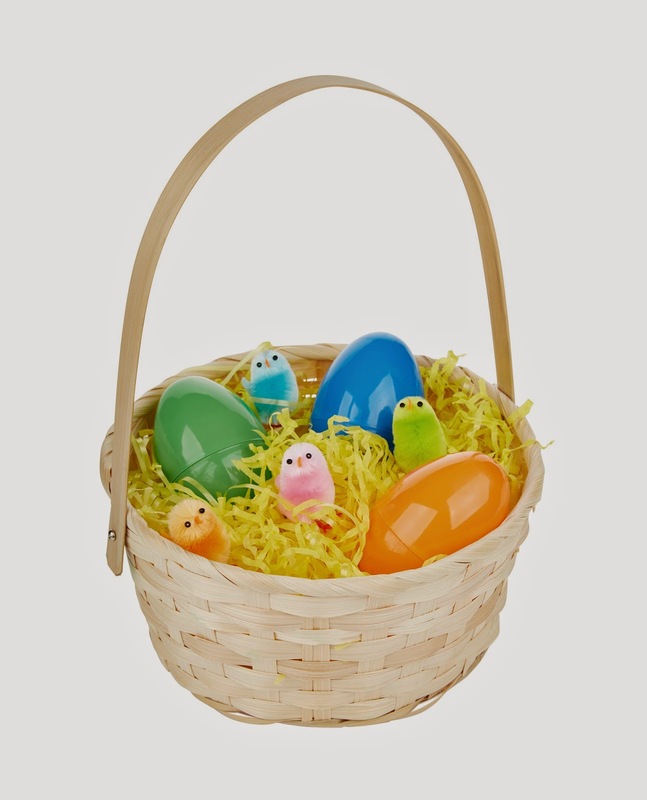 We love the bright pastel foils in the Tesco egg hunt pack, lots of eggs for just £3, and the Lindt shaped figures in assorted characters. Poundland has a great selection of plastic eggs in various sizes too. 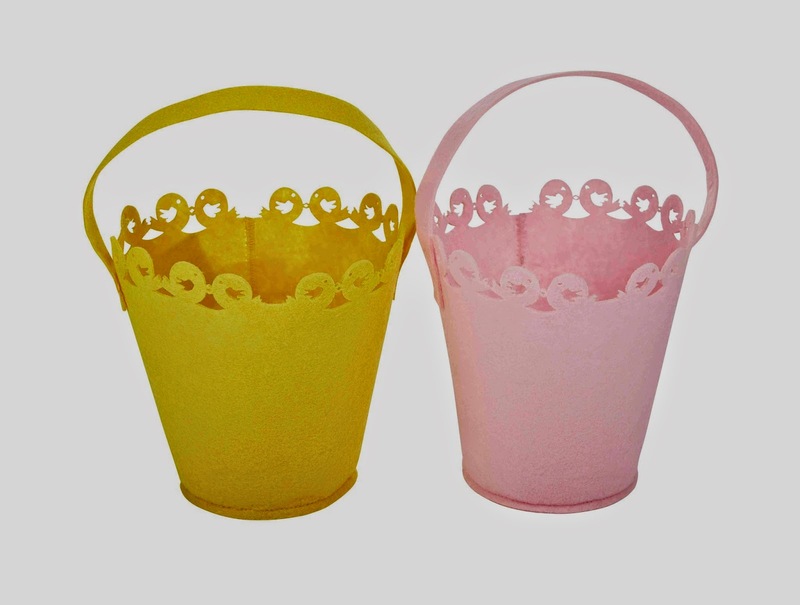 And of course you'll need baskets to put them all in. Asda has the best selection we've seen, with felt, straw and plastic choices, all priced at just £1 each. Finally, be prepared for rain; it is the UK in early April after all! Don't put your eggs out too early and if the heavens open be ready to conduct your hunt indoors. 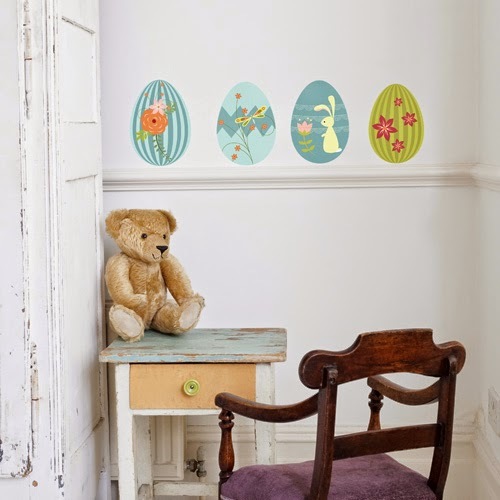 We'll be putting up these gorgeous fabric patterned Easter egg wall stickers, a set of 19 decorative eggs that can be stuck to windows, doors, walls, inside cupboard doors etc, and easily removed again. 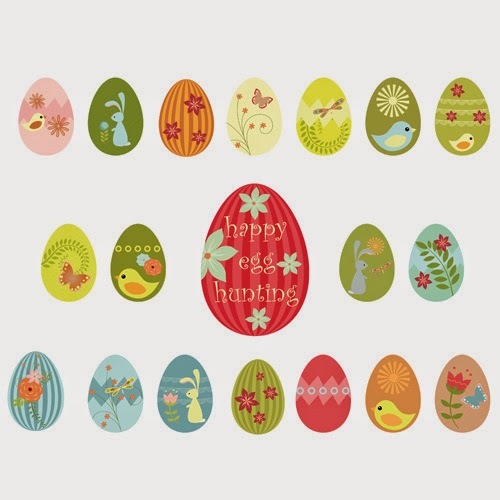 Happy egg hunting, I hope the Easter Bunny is kind to you and yours this year!